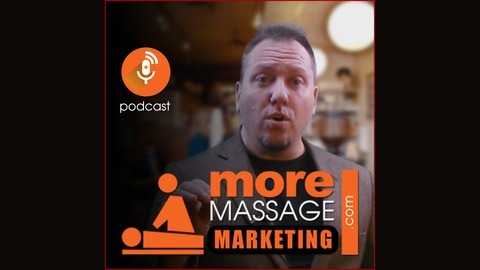 MoreMassageMarketing.com welcomes you to the podcast, where we discuss massage business marketing ideas and strategies. #massagetherapy #massagetherapist #massagemarketing #mobilemassage #massagebusiness. 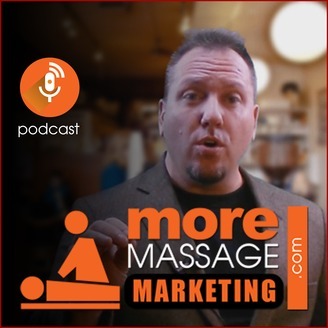 More offline and online marketing ideas for your massage business, plus a bonus tool to help keep yourself situated!